Nobody knows exactly when this fort was built. Yet its history goes back to 1296 AD when it was ruled by Rao Hamir. Places of interest, such as the Ganesh temple, can be found within the fort itself. 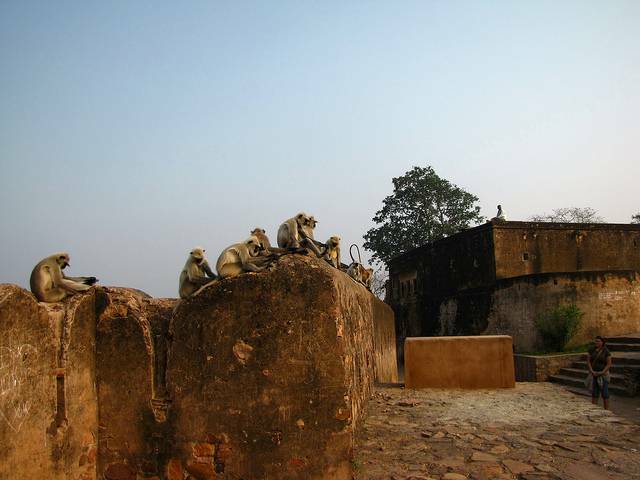 Despite the strong strategic position, surrounded by hills and deserts, this fort has been involved in many battles.